ALTAVOZ CELESTION COAXIAL FTX1225 12" 300W 8 Ohm. 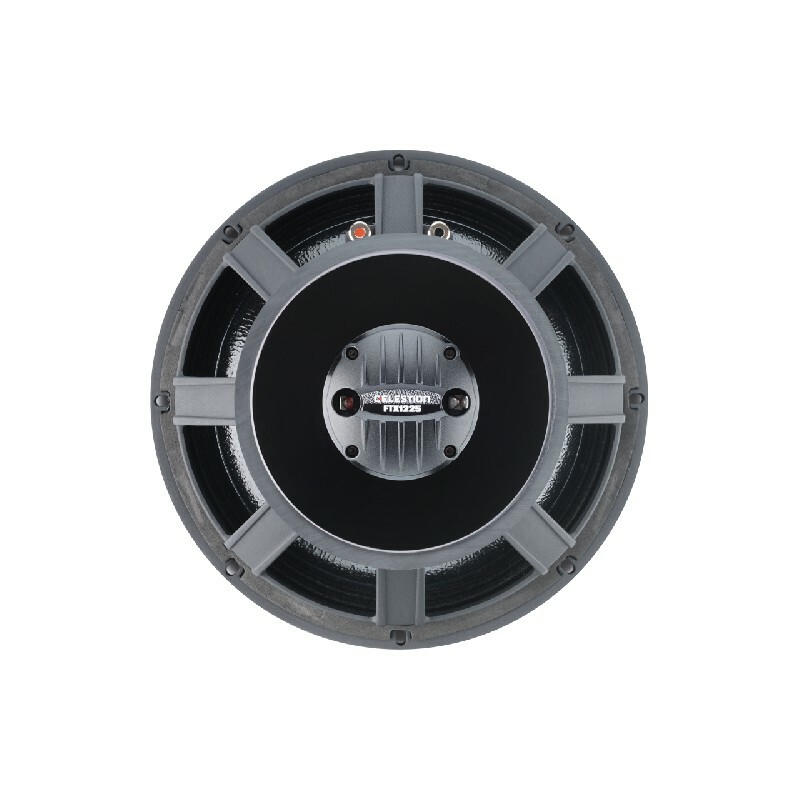 12" coaxial loudspeaker with 300Wrms (AES standard) power handling and 97dB sensitivity. 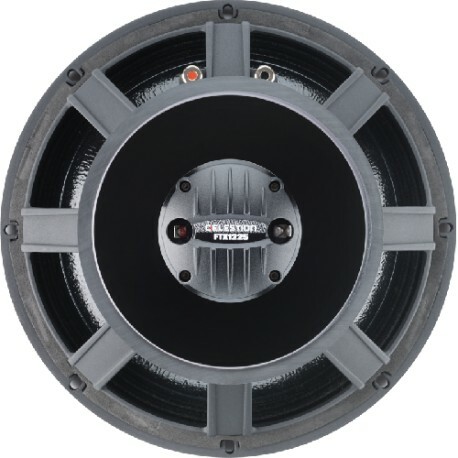 Full range frequency response: 50 – 20,000Hz.